While a peel face mask is the same as a face mask, a peel mask is much more effective in saving and protecting your skin. 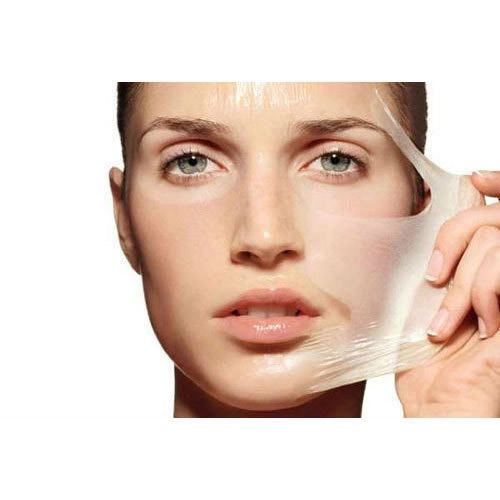 Most peel masks are made with a gel consistency that is easier to peel off when it dries on your face. 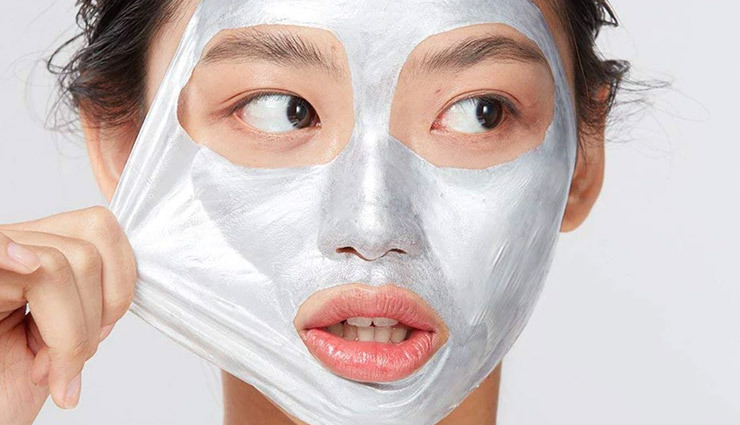 Peel masks are perfect to lessen pigmentation and pore size. They also clear out your skin from debris and nourish and hydrate your skin. Read on to find out what are the benefits of a peel face mask and how you can make your own natural peel face mask. Crack the egg into a bowl. Add in the lemon juice and olive oil to make a smooth paste. Clean your face thoroughly before you apply this paste on your face. On top this paste, apply tissue paper pieces to cover up as much as possible and to keep the paste on your face. Apply another layer of the paste over this and let it dry. Once it dries up sufficiently, peel off the homemade mask with the tissue papers. Wash off your skin with water to clear out any leftover bits. Add in the gelatin or agar powder with the milk in a bowl and mix it well to form a base. Add in the honey and lemon juice and lavender oil. Clean your face thoroughly before applying this paste on your face with a brush. It helps in removing blackheads and blemishes so slather it on the problem areas. Let it dry and start peeling it off from one side to remove it. Wash your face with normal water and pat dry. Mix the gelatin with the orange juice on low heat till the powder completely dissolves. This will result in a gel paste which can be applied to your face once it cools down a little. Add up to 3 layers for best effects and then let it dry. Peel it off after it dries up. Oranges are great to nourish and brighten your skin up in minutes. Wash your face with cold water to get rid off any leftovers.